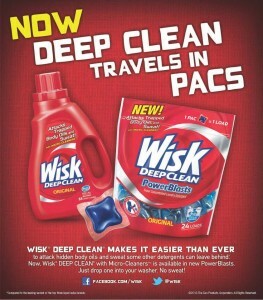 *This post is sponsored by Wisk via Smiley360. I received free product to facilitate my review. All opinions are my own. Laundry. I don’t know about you, but I do A LOT of it. In a family of 6, with four active and outdoor-loving kiddos, our hampers are no strangers to dirty clothes. I am well-versed in grass-stains, juice spills, and mud. “Accident” sheets, shirts dotted with ketchup, and pants used as a napkin also make their way into my regular laundry. I’ve got stains. I’ve got smells. And, I don’t have time to re-wash, pre-soak, or any other fancy extra-step. I’m a throw in the soap and be on my way type of mom. Things to do, things to write, no extra time for laundry. I need a laundry detergent that WORKS. Just toss it in, and your work is done! Even I have time for this!! You can find the pacs in 24, 48, and 84 load bags. 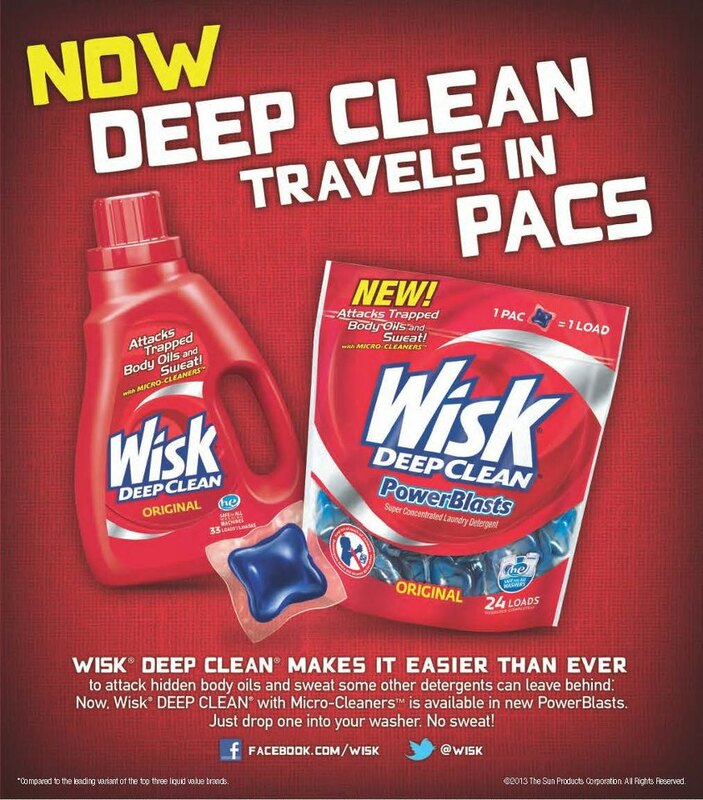 This is super-concentrated TOUGH laundry detergent in one convenient little pac. Pick some up at your local retailer.